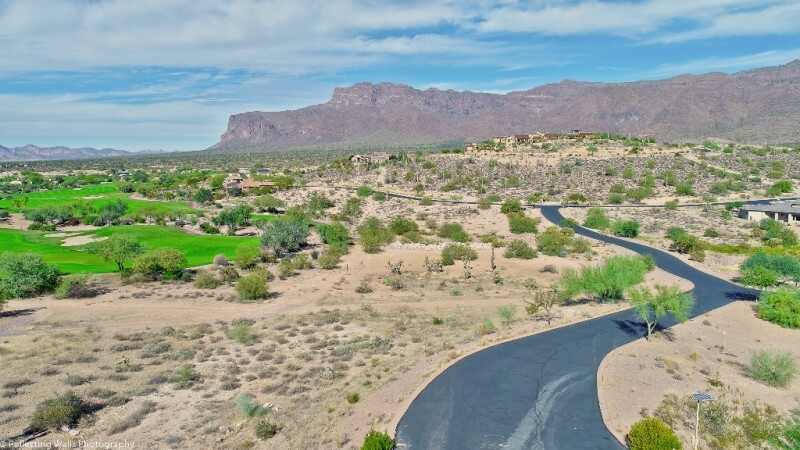 Exceeding 1 Acre, located on the 12th green of the Lost Gold Golf Course, Superstition Mountain range views, city lights, desert landscape, sunsets! 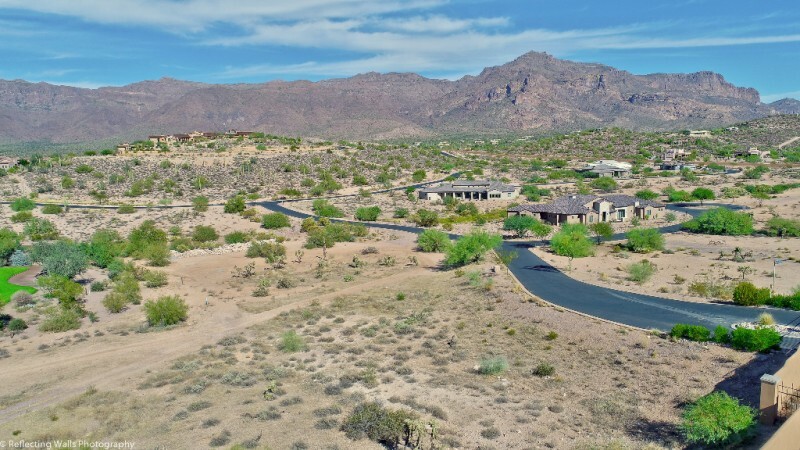 This land offers everything you could ask for! 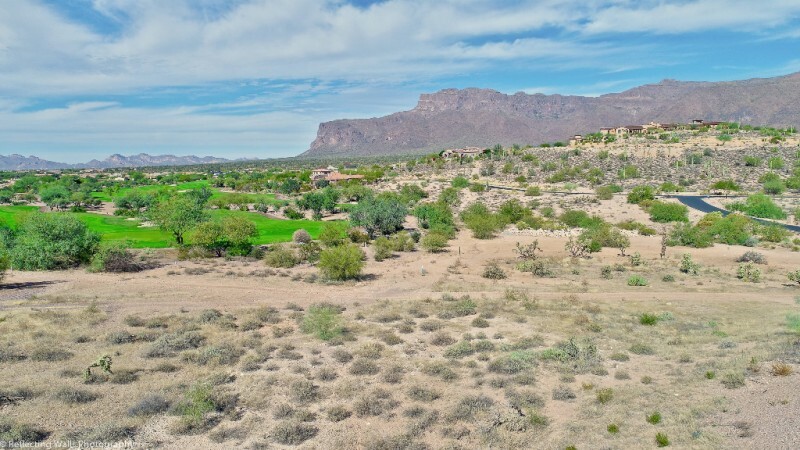 Within the manned Gated Superstition Mountain Golf and Country Club A Great Place to Live & Play! 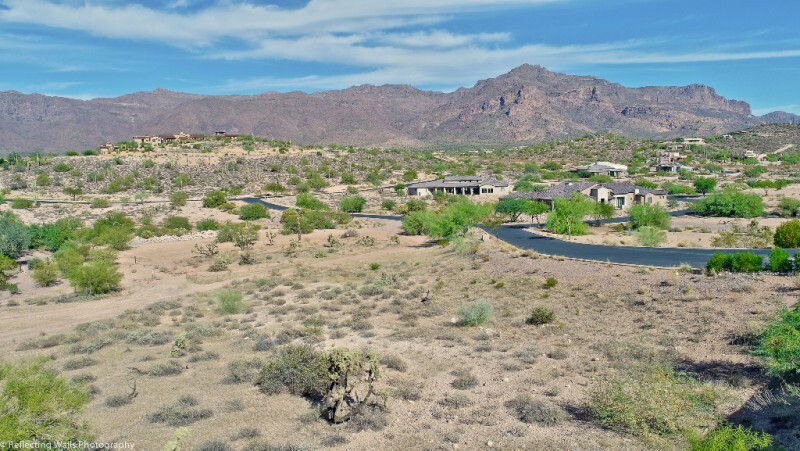 This 1 acre lot is next to a wash for ultimate privacy. Design your dream home with no timeframe to build. Utilities at lot frontage. 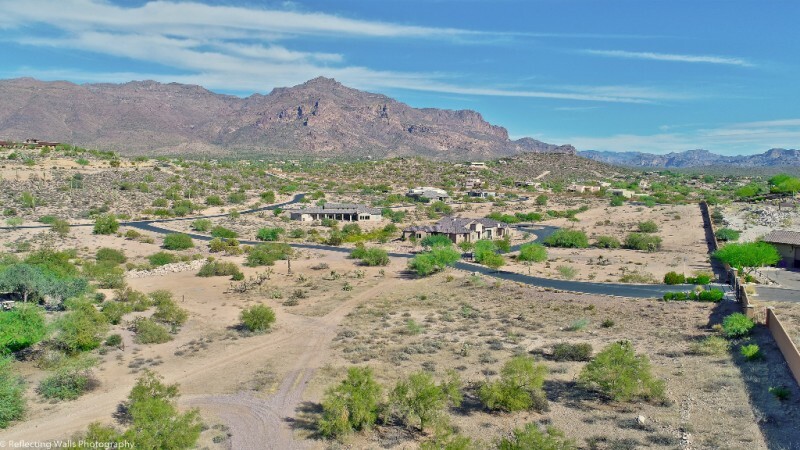 Very difficult to find 1 full Acreage of land like this with Golf frontage and with Superstition Mountain range views. 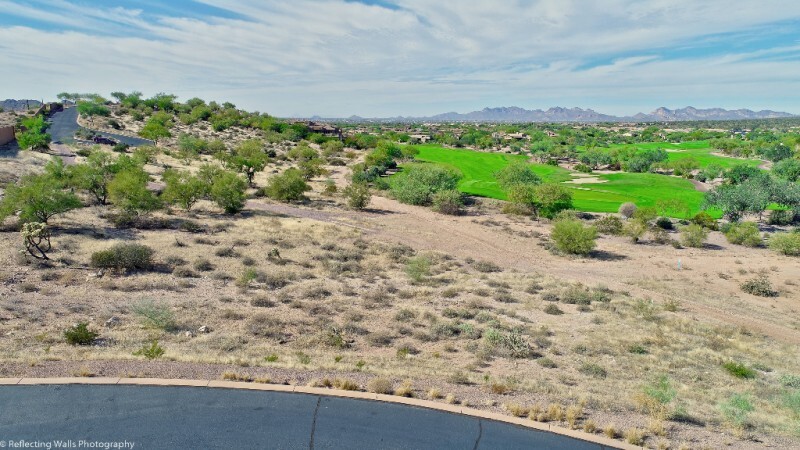 Minimum of 3000 Build Square footage, 2nd floor is allowed on golf course here.